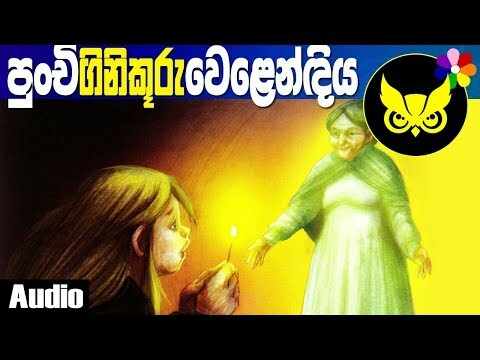 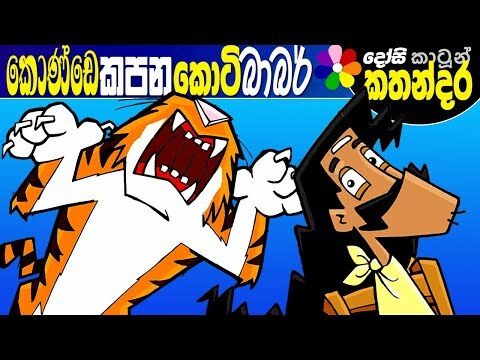 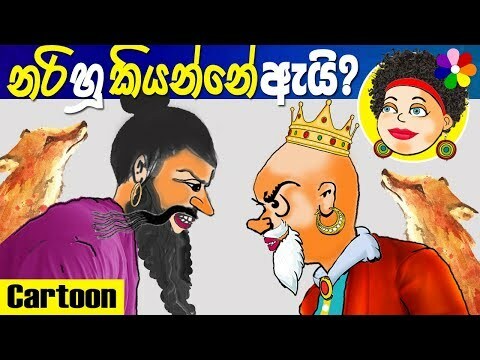 Sinhala Fairy Tales For Kids A Story Of A Poor Little Girl Lama Surangana Kathandara....! 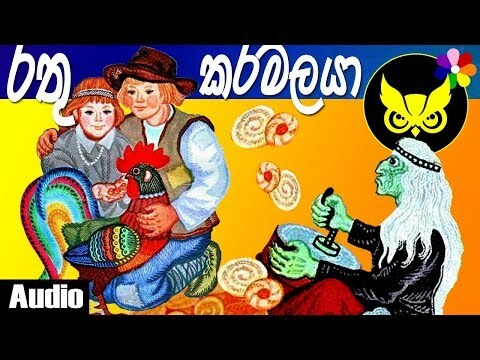 Collection of old Sri Lankan kids songs from the 70s and 80s. 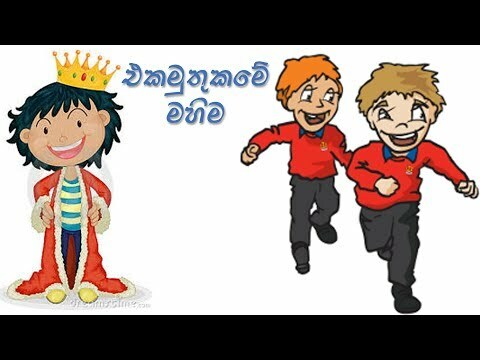 These are classic songs and great for kids.